Slip into tranquillity on this exhilarating private walking tour along the Cinque Terre coastline and take in sublime sea views and explore charming fishing villages with an expert guide. 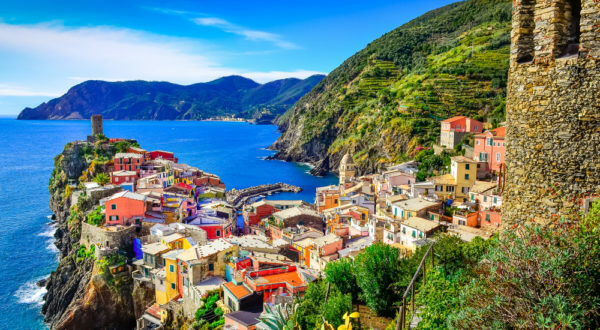 The Cinque Terre is a glorious stretch of coastline famed for its rugged appeal, charming fishing villages and captivating sea views that you can enjoy on this private walking tour, which takes you along the famously beautiful Sentiero Azzurro walking trail. Our VIP walking tour of the Cinque Terre is a wonderful experience that will create memories of stunning coastal vistas and thought-provoking sea views for you to treasure. It takes you along the Sentiero Azzurro walking trail, which connects the five villages of Monterosso al Mare, Vernazza, Corniglia, Manarola and Riomaggiore. The path offers spectacular panoramas of the sea and weaves between terraced hills, vibrant vineyards and blossoming olive groves, giving you the unique opportunity to discover the beauty of this glorious part of the world. Please note that the order of the itinerary may be changed to allow you to make the most of your time in the Cinque Terre. The walking tour takes approximately 5 hours to complete. You can book and pay for this tour safely and securely online using the box at the top of the page. 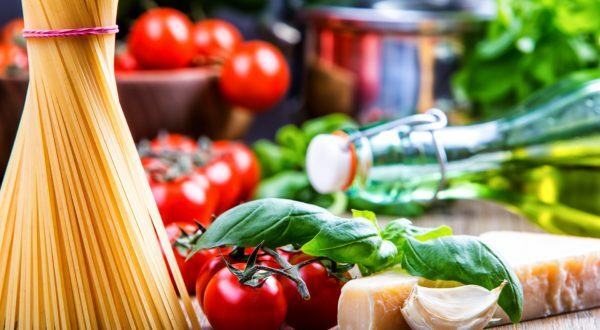 Alternatively, to find out more about this Cinque Terre walking tour, please contact a member of our dedicated team on 347-594-5500 or click here to send an online inquiry.